Look for the CCC Ride of the Week! Only $20 for non-members! Winter is in full swing and the Computrainer studio is humming!!! 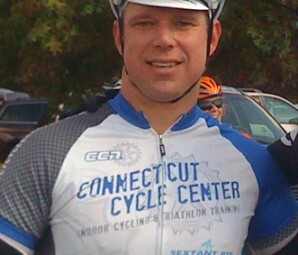 Copyright 2013 Connecticut Cycle Center.